Data and measurement is not new to sponsorship. 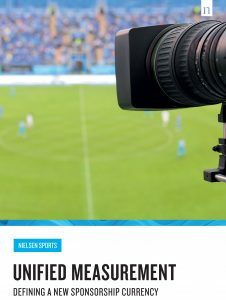 In fact, the values given to assets in terms of ‘media valuation’ has become the most important currency in sponsorship measurement around the globe. There are, however, some impending developments in the market which really excite me. The reason I am excited is because they finally help to lead the market in a direction that will remove two of the biggest frustrations I have with the use of data in sponsorship AND they will help guide the market towards true best practice in sponsorship sales and management. I am a massive advocate for the use of data in selling. In fact, in one of my most recent roles, I refused to sell sponsorship until we had a decent and well researched offering and had a strong understanding of our market position. The first thing that frustrates me when speaking to those within the industry is that the information garnished by receiving insights and valuation based reports is often used to tick a box and lent on without understanding what that data actually means to brands and to the rights holders own specific sets of data and inventory. This is by no means the fault of those providing those insights, rather those who use it, more often than not, fail to take time to understand the how, what and why which is available to them. Secondly, I am frustrated about why the research and insights stop at brand measurement. There are so many ways organisations can provide value and present value by working more closely upon their delivery and with their brands to determine some valuable metrics which will drive sticky partnerships and secure revenue streams. I was reading a new whitepaper, Unified Measurement: Defining A New Sponsorship Currency, released by Nielsen Sports, this week which is a refreshing development in the data and measurement space which I believe has been missing. I also believe it will be game-changing in defining a currency in sponsorship value provision. 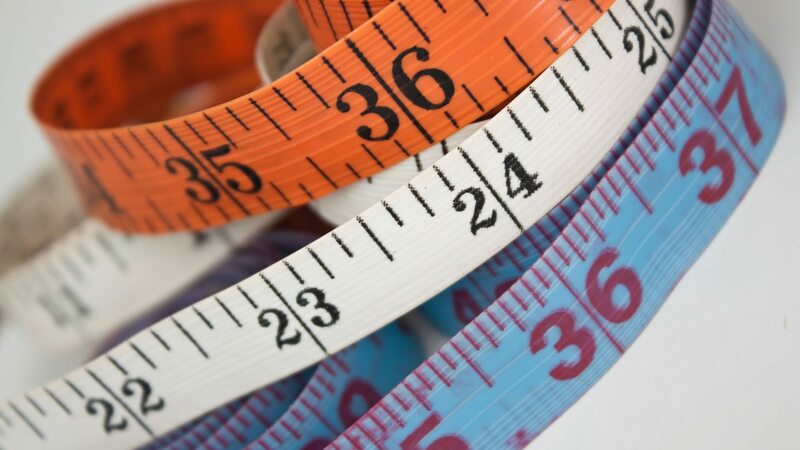 Nielsen are releasing what they term a ‘unified approach’ to measurement. What this means is that a wholistic exposure value will be available across multiple channels with the ability to break-down which channels are providing what value and when. We have been talking for a while now that those who are moving ahead in leaps and bounds within sponsorship have employed a new-age approach to selling whereby assets offered to a partner are closely linked to the objectives they are looking to achieve. This collaborative approach delivers more sophisticated programs which are aimed at successfully delivering greater and more relevant value to partners. The ability to draw specific value data against more detailed assets, and what impacts those values, leads rights holders and brands directly down this best practice pathway. This development could be game changing for sponsorship because it will lead those selling to focus specific assets that sales professionals know will deliver value based on aligning and executing them against known brand objectives. This approach could have a domino effect in that if the approach is implemented as standard business practice then it could change the value proposition for brand partnerships and will hopefully help frustration number two that I outlined earlier. If we are able to show value in aligning benefits to objectives, driven by exposure data, why can’t we develop other data and processes which align benefits to objectives with some science across entire inventory portfolios? After years of banging on about the importance of this approach, it seems a solution is now about to be delivered to put evidence behind it. Tools like Sponsorship Planner aid sales, and, when augmented with real data and internal sophistication across the board, can be used to deliver relevant value to sponsors and allow rights holders and brands to develop their own non-exposure related data. If this approach excites you as well then l would love to hear from you about how you see it working in your industry or organisation. You can download Nielsen’s whitepaper here.